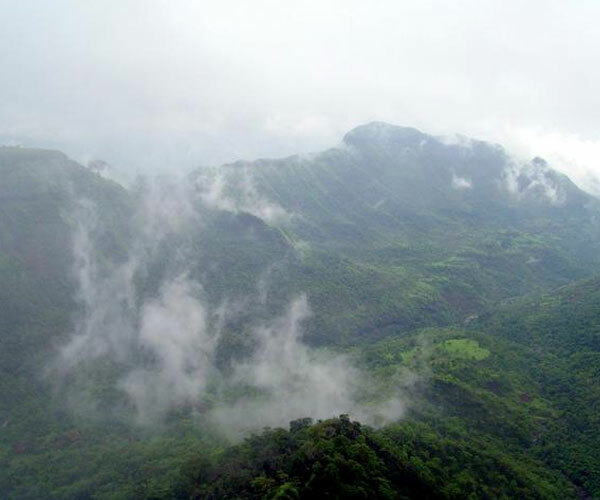 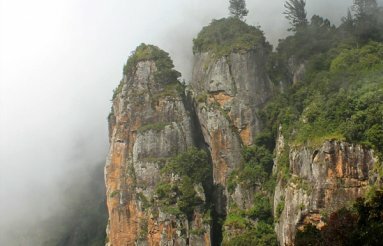 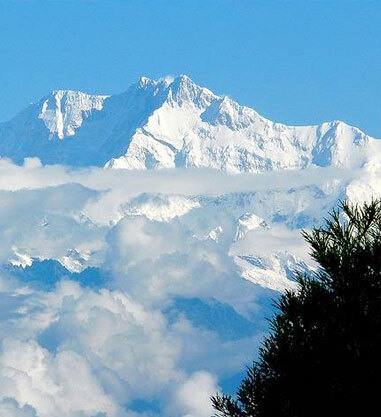 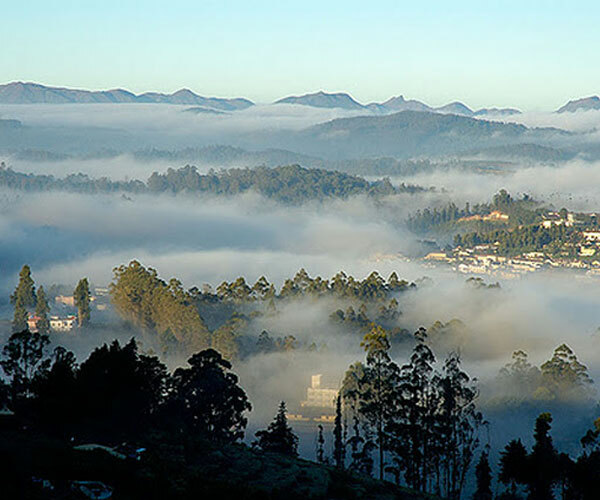 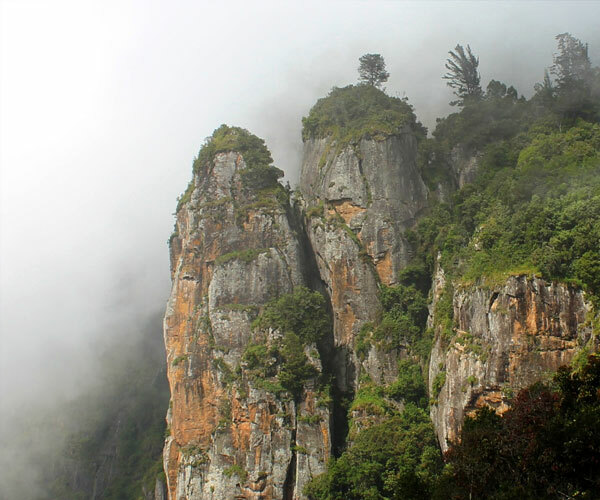 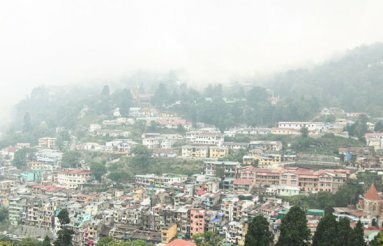 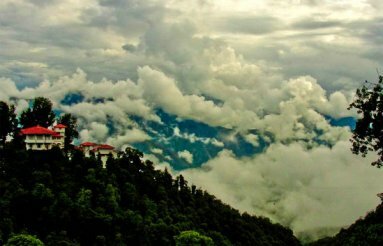 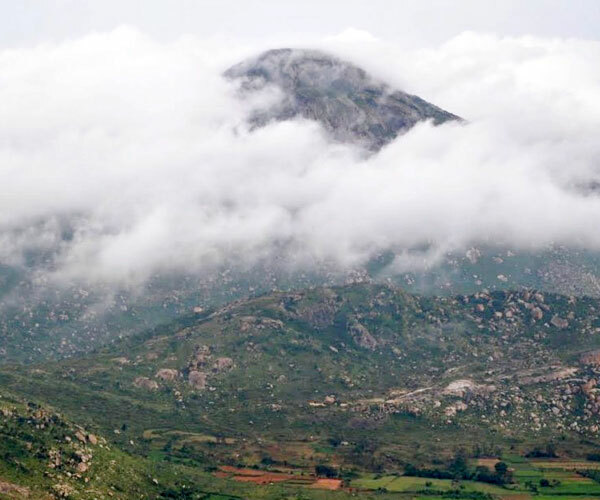 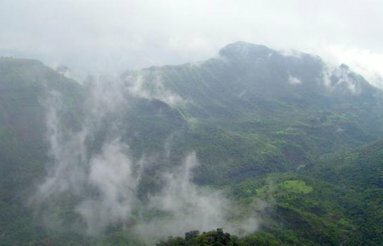 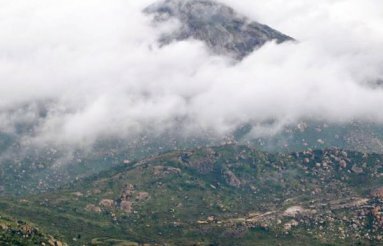 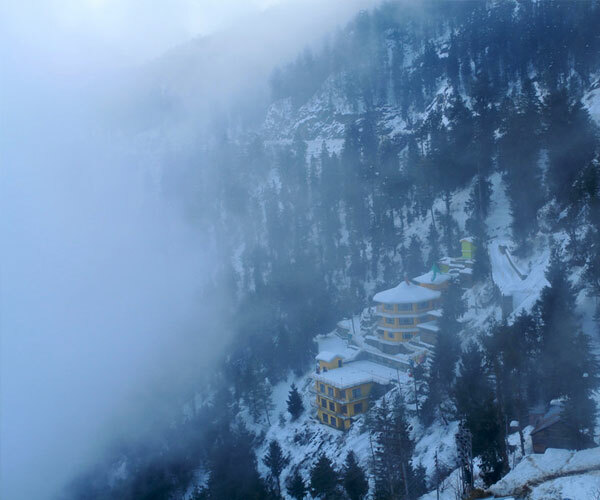 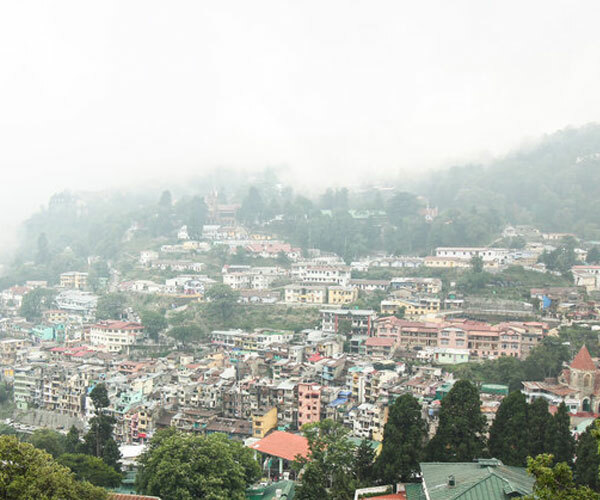 Known as the 'Queen of Hill Stations', the destination is spread over an area of 18 sq km. 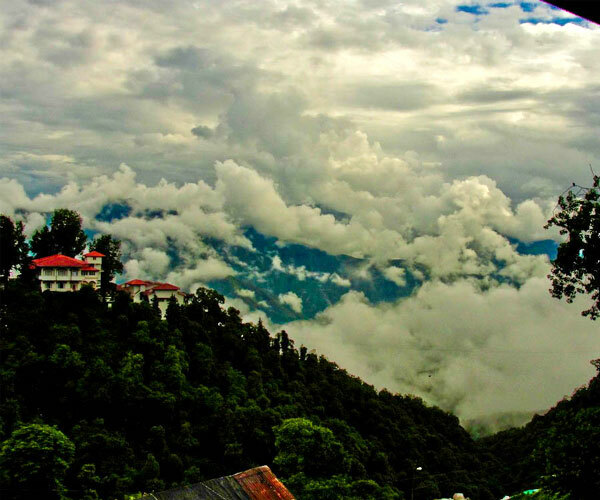 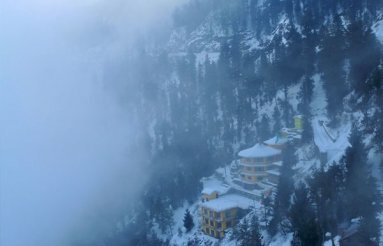 The capital city of Himachal Pradesh is located in northwest Himalayas, in the northern part of India. 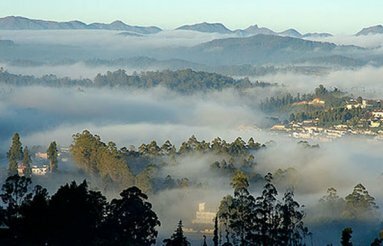 The erstwhile summer capital of the British features dense woodlands, apple orchards and beautiful landscapes.